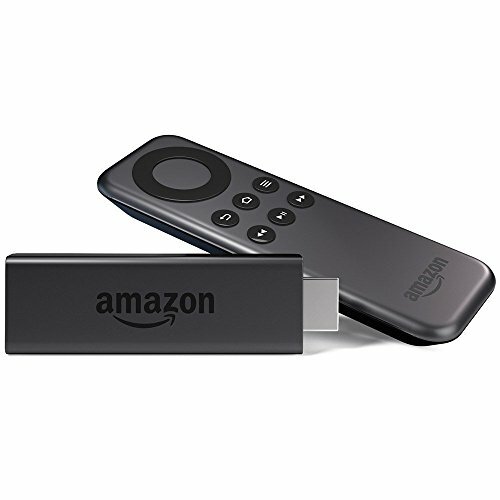 It’s your friendly KF on KND Editor April here, with a troubleshooting tip for Fire TV Stick and Fire TV owners. This started happening on my Fire TV sticks a few weeks back, but I kept hoping it was a temporary glitch that would resolve on its own. Trying to resume any Instant Video I’d previously started watching would start the video all over again, from the beginning. The problem didn’t resolve on its own, but I still put off calling Amazon tech support because I knew they would walk me through all the front-line troubleshooting stuff first, which I thought would just be a frustrating waste of time. 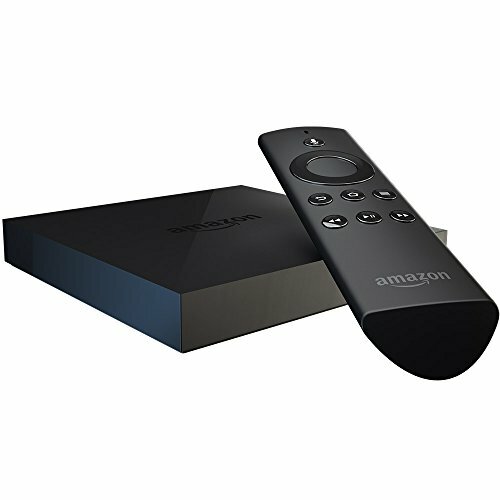 How could it possibly be a problem with the Fire Stick hardware when the same directional button that’s used to select ‘Resume’ was working great for every other menu selection? Note that your menu item for “Manage All Applications” may say “Manage All Installed Applications” – either way, this is the thing you want to select. 2. In the Amazon Instant Video sub-menu, select Clear Data. I know what you’re thinking: “But won’t that clear my video bookmarks, making it impossible to check if Resume works when this is all done?” Nope. I know it seems counter-intuitive, but clearing data does not clear your video bookmarks. 3. After clearing data, press and hold the Play and Select buttons simultaneously for about 5 seconds, until the Fire device restarts. The Select button is the big round one in the middle of the directional ring at the top of the remote. Incredibly, it will now work. If this does not solve your Resume problem, I’m afraid you’ll have to contact Amazon for more help because you’re dealing with a more serious problem. But at least you can tell them you’ve already completed the initial troubleshooting step of clearing data and restarting.